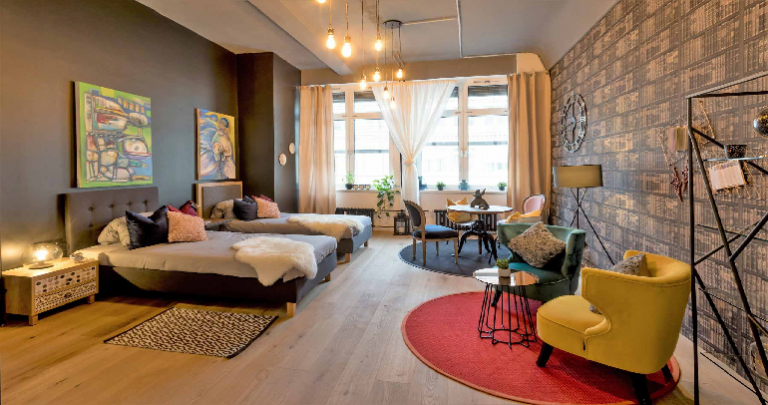 The USD 12 Bn co-living opportunity in India – who will crack it? With the growth of the Indian economy, there has been widespread migration to larger cities in search of opportunities. More urban millennials than ever continue to look for housing in these cities. 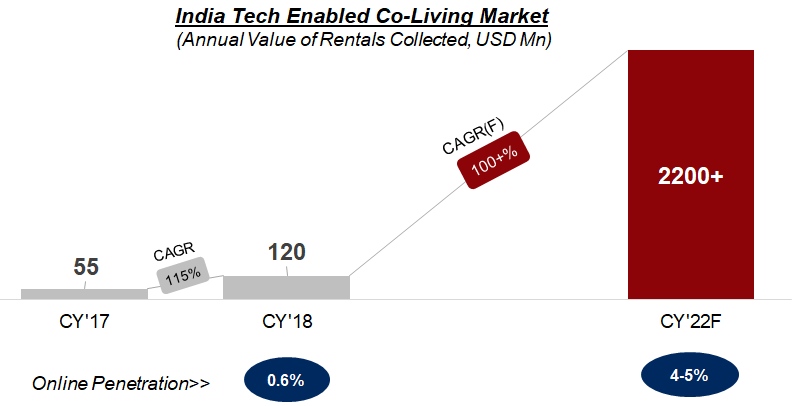 Our calculations as shown below indicate this 10 Mn strong population is a total opportunity of USD 12 bn- a significantly large addressable market by any means. 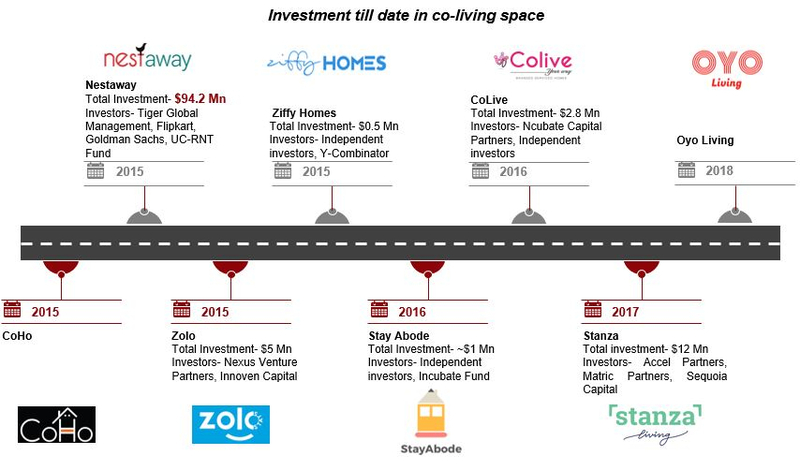 Cognizant of this large opportunity size, multiple players have entered the co-living space over last few years, with Nestaway being amongst the older ones and the OYO Living famously entering the space last year. With the opportunity being large and with a large number of players in the space, each trying out varied models, it remains to be seen which model will work. Although given the size of the pie and the variety of customer needs, it is unlikely to be a winner-takes-all in the market, which means plenty of room for many players to grow and reach a sizeable scale.